Investors this one is ready. 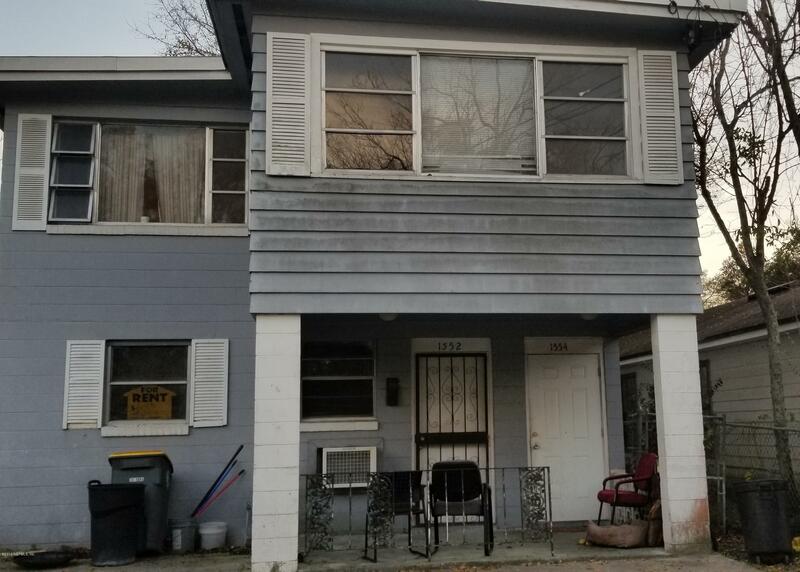 Concrete block with 3 beds 1 bath downstairs and 4 beds 1 bath upstairs. Freshly painted, new carpet and flooring downstairs and appliances included. Sold AS IS. 95N exit MLK North to right on Wilson to left on 26th. Property on the left. 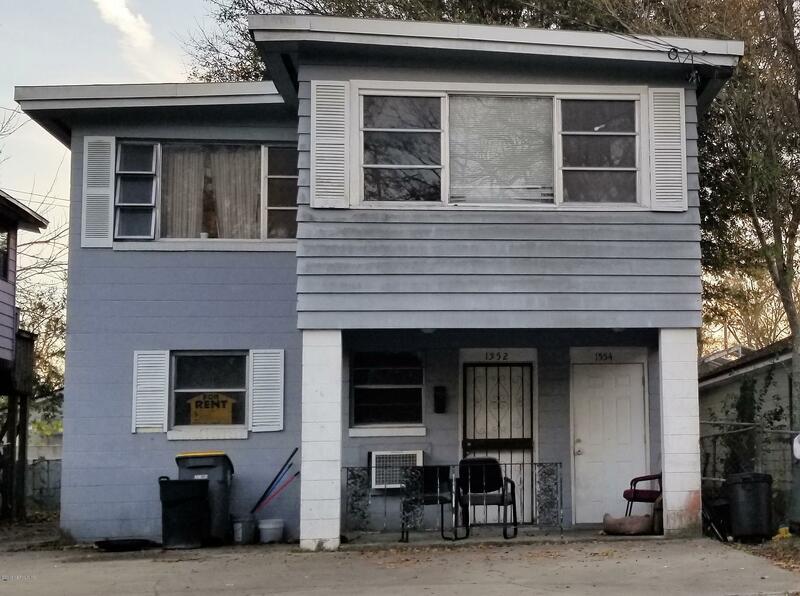 1552 26th St is a 1,728 (*estimated) square foot home with 7 bedrooms and 2 bathrooms located in Jacksonville FL, DUVAL County. This property is listed for sale at $85,000 and is currently active and accepting offers.